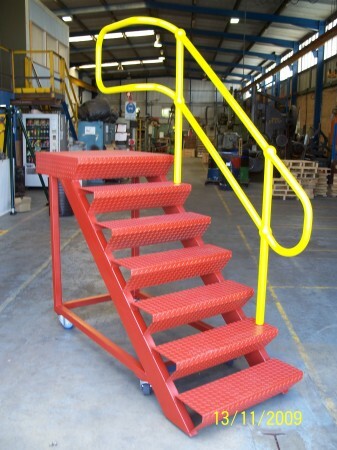 Pressform can fabricate almost any structure up to 10 tonnes from all types of metals and alloys. 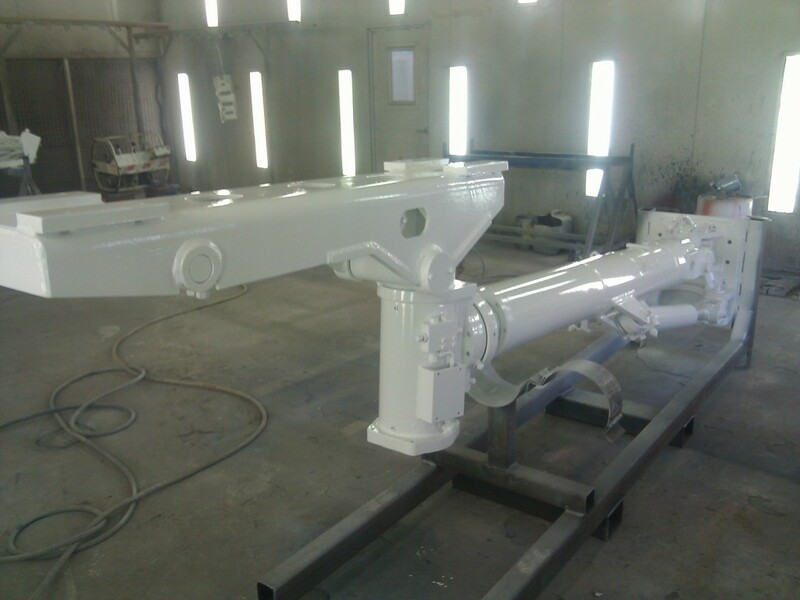 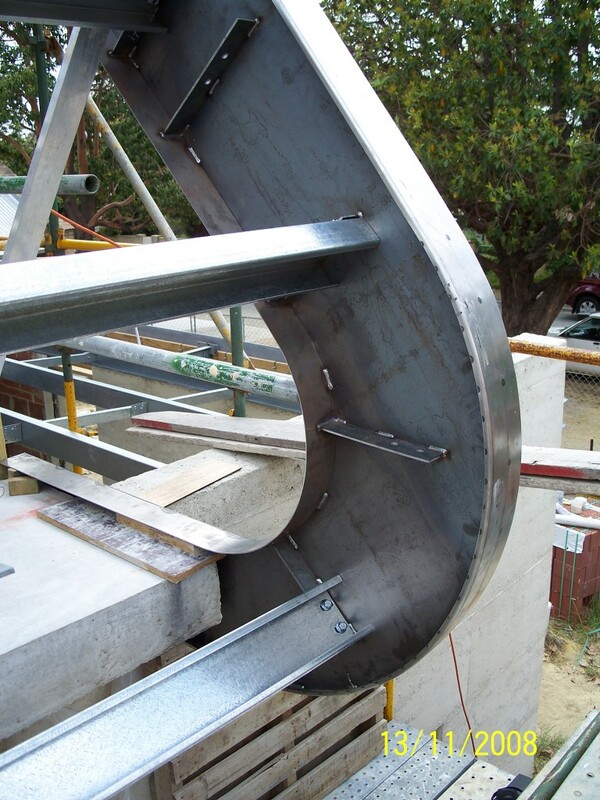 Our experienced welders, machinists and experienced fabricators can bring your drawings to life! 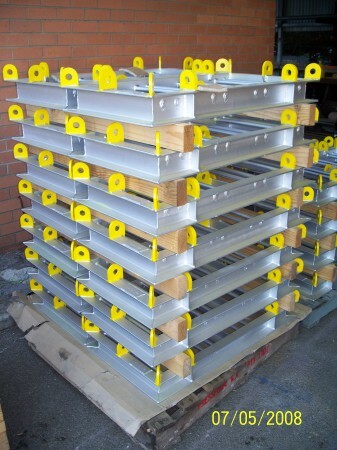 Building roof structure, architectural design Items like these can be prefabricated at our factory in Bassendean and transported on our own truck. 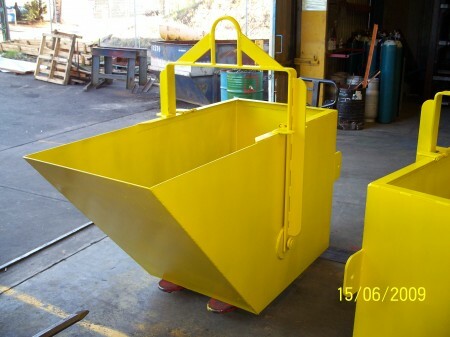 We provide a cost effective delivery service with our Hino Truck with 8.2 tonne load capacity & 7.6 x 2.5 metre tray. 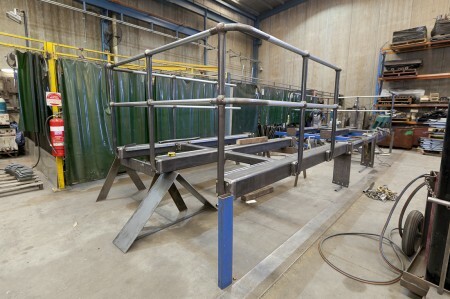 There maybe the requirement for site installation and welding which we can arrange as all part of the Pressform service.